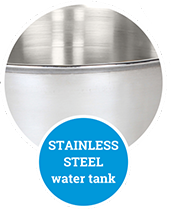 Nine Stage RO water purification with Stainless Steel tank. 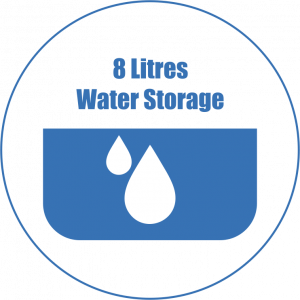 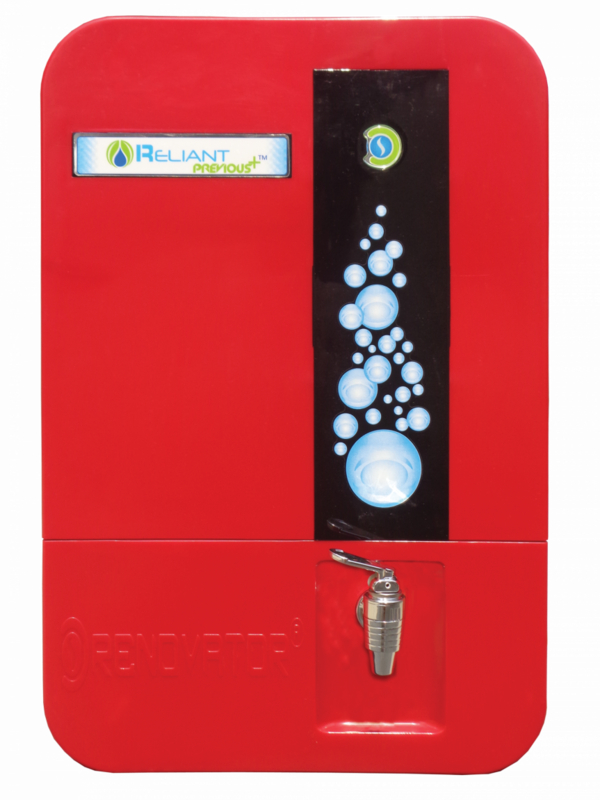 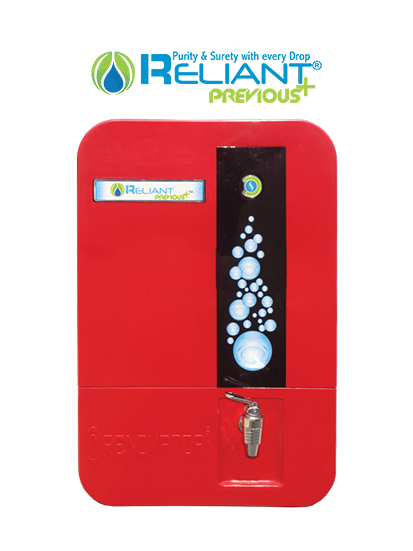 The Reliant RO Water Purifier has a super high storage capacity of 8 litres which ensures continuous supply of water even in the case of power failures. 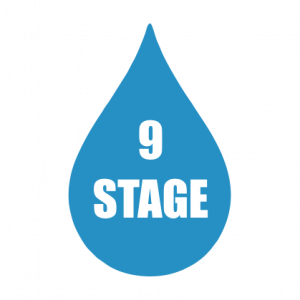 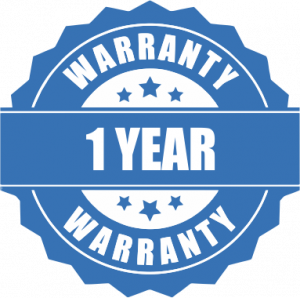 9 Stage : Pre-Filter, Antiscalant, Sediment Filter, Pre-Carbon, RO, Mineral Cartridge, UF, pH- Enhancer, UV.